There is a danger that Journey Mapping could (and in some instances has) become the new ‘customer satisfaction survey’. And not in a good way. The number of companies we come across that do CSAT or NPS just ‘to understand how well we’re doing’ is incredible. The Tempkin survey from 2013 told us that 74% of companies said that they actively solicited customer feedback, however only 30% of them did anything with the results in terms of driving transformational change. This is an amazing statistic. Surely it is more dangerous to do research and not do anything with the results than to do no research at all? To ask customers for their advice on how you need to change, just to go and ignore what they tell you is surely tantamount to suicide. There is a danger that we could be heading in the same direction as far as Journey Mapping is concerned. One organisation we were dealing with recently suggested in their RFP document that a journey mapping exercise would probably not be required as part of a VoC programme delivery. When we enquired as to why this was the case, we were told that a ‘lite’ version could be done if absolutely necessary, however that the company had already undertaken four journey mapping exercises, and that our challenge would more likely be deciding which of the four would be best to use. 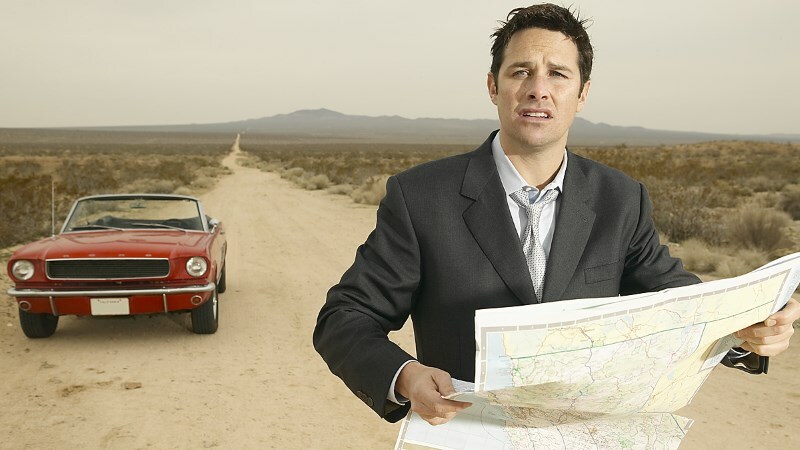 Why do a customer journey map and then do nothing with it? Like the Customer Satisfaction survey example given earlier, experienced practitioners might find themselves scratching their heads and trying to establish why these first four journey mapping exercises had even been done in the first place without a defined purpose. In two recent blogs we’ve written about what a journey map is and isn’t and we’ve looked at different ways of doing it. The one thing that you can can say for sure is that isn’t a stand alone activity. As a basic minimum, journey mapping provides the basis for any end-to-end Voice of the Customer programme. At its most sophisticated level, customer journey mapping is the cornerstone of any fully fledged customer experience transformation programme. So, if you find yourself doing a journey mapping exercise without knowing what you’re going to do with the output; or even worse, you’re doing a second journey mapping exercise without having done anything with the first, then stop and save your money. Understand your vision, define your purpose and plan for the utilisation of the output.